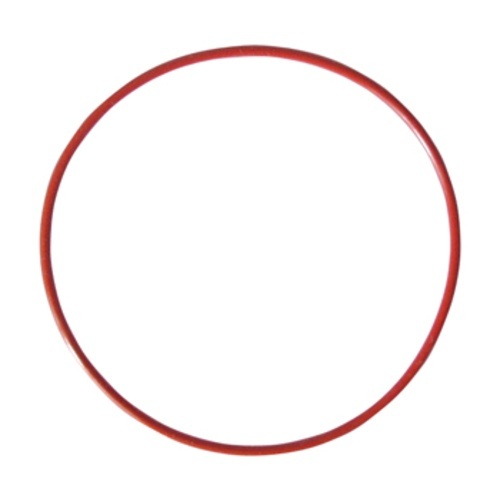 A replacement o-ring for our March magnet drive pumps and Chugger pumps. Compatable with the following SKUs: H315HF, H332, H331, H375, H320 & H350. After 10 rings, it split. Always replace gaskets if you rebuild replacement impeller. It was perfect for my friends March pump however and he was happy to have it! Simple swap and the fit is perfect.